Coming to a CITY near YOU! 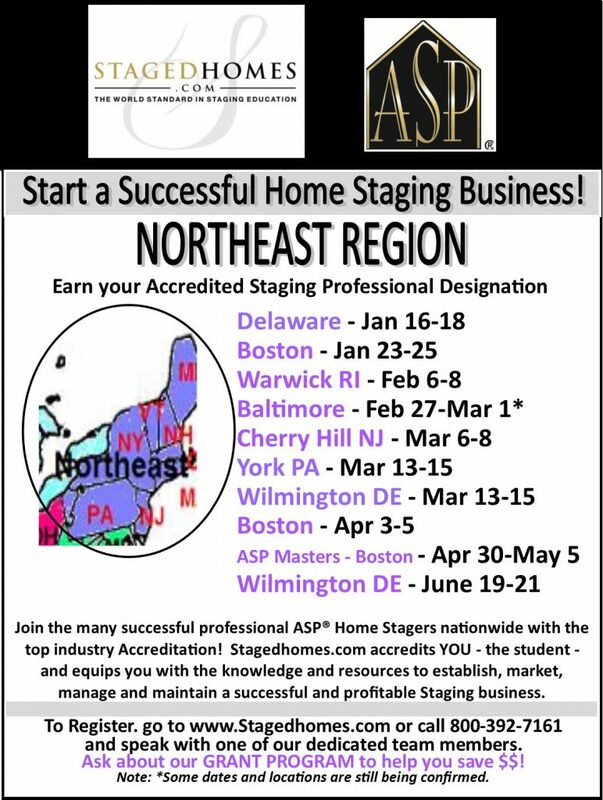 Start a Successful Home Staging Business! NORTHEAST REGION!